This design also allowed mass to be moved altering the center of gravity for a better launch and added to the head’s resistance to twisting. Read more here. 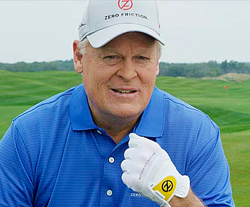 Had an interesting chat with Dean Snell, the president, owner and founder of Snell Golf. Before I knew much about the company, about half the guys in my weekend group had started playing Snell balls. Now I know why. Read more here. Former Oklahoma Sooner Michael Rossi is the vice president of sales and marketing for this ultra high-tech company which makes carbon graphite shafts that can cost up to $1,200 each. Yes, if PXG clubs didn’t find the upper end of the market, these will. Read more here. Read the complete story at Golf Oklahoma here. Golf industry analysts are paying close attention to the success of Topgolf and competitors such as FlyingTee, the first of which is located in Jenks with new locations to be announced soon. The numbers of golfers, particularly the desirable millennial age demographic, utilizing the facilities brings hope that perhaps they will be the first step in convincing those out for fun on a Friday night to become true golfers playing golf at a public or private course. ORLANDO, FL – Golf Oklahoma pulled in four outstanding achievement awards in the 24th Annual ING Media Awards program at the PGA Merchandise Show. The International Network of Golf, a non-profit, media-based networking organization, conducts the awards program for its members. ING membership is open to anyone in the golf industry and media. 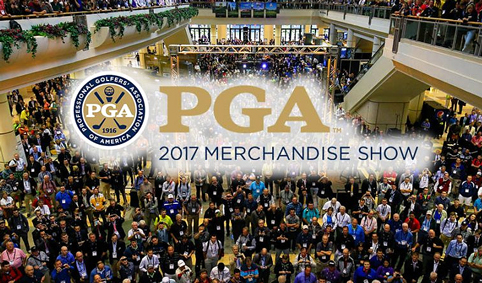 A total of 42 First-Place and Outstanding Achiever awards were announced at the presentation press conference conducted in ClubING at the PGA Show. Follow us on Facebook and Twitter for up to the minute news. LITCHFIELD PARK, Ariz. – David Meyers of Oklahoma City University shot a final round 67 to keep hold of his top spot on the leaderboard and earn his first individual crown of the season Tuesday afternoon in the Ottawa-Arizona Spring Invitational at the Wigwam Golf Resort. Meyers, a sophomore from Johannesburg, South Africa, finished the tournament with a 67-66-67–200, five strokes ahead of teammate Rupert Kaminski, who posted a 68-67-70–205 for second place. The Stars, ranked No. 2 in NAIA men’s golf, took second after finishing with a 276-278-282–836, one stroke behind top-ranked Texas Wesleyan. The runner-up finish was just OCU’s second of the year, both times losing out to Texas Wesleyan. 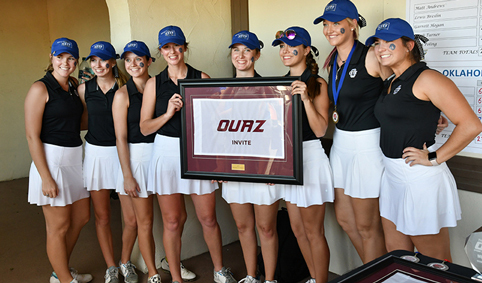 LITCHFIELD PARK, Ariz. – Oklahoma City University women’s golf notched its first victory and had Savannah Moody earn her first individual title of the season Tuesday afternoon in the Ottawa-Arizona Spring Invitational at the Wigwam Golf Resort. Moody, a senior from Aledo, Texas, turned in a final round 79 to finish with a 76-77-79–232, three strokes ahead of second-place finisher and teammate Melissa Eldredge. 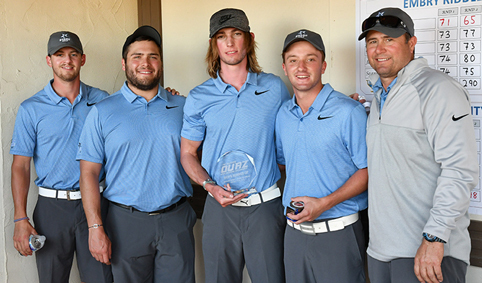 OCU, ranked 13th in the NAIA, rounded out the tournament with a 314-322-318–954 to beat runner-up and twelfth-ranked Embry-Riddle (Ariz.) by five strokes. OWASSO, Oklahoma, January 25, 2018 – Today at the 2018 PGA Merchandise Show in Orlando, Folds of Honor announces its fundraising total, $7,020,000, from the 2017 Patriot Golf Day, a nationwide initiative to raise awareness and scholarship funds for children and spouses of fallen or disabled veterans. 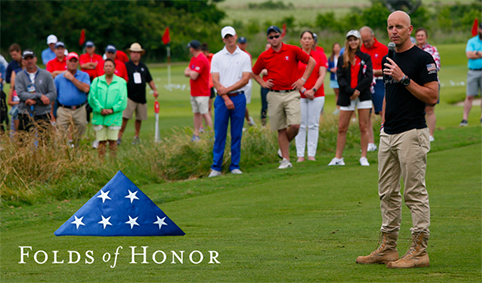 Patriot Golf Day efforts throughout 2017 raised more money for Folds of Honor scholarships than any previous year since its inception in 2007. The event continually stands as the primary source of revenue for Folds of Honor, raising $47 million for the organization since 2007. 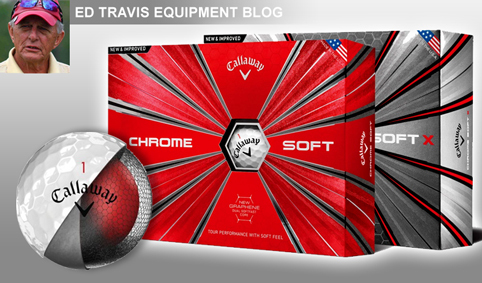 Read the complete Ed Travis Equipment blog at Golf Oklahoma here. Every year the PGA Golf Pass gets bigger. But the price does not. Just some of the great courses offered in 2018! No exception for 2018. 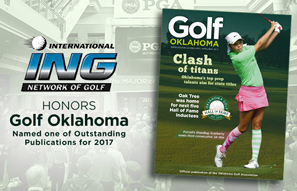 Golfers can go online now to start purchasing the improved 2018 version featuring more than 100 free or deeply discounted rounds of golf in Oklahoma, Arkansas and southern Kansas for just $49.95. It seems too good to be true, but again it’s the professionals and course managers getting together to make an offer that benefits the PGA junior golf programs, benefits the courses by exposing them to new visitors and mostly benefits you, the person purchasing the card for yourself, friends or loved ones. So for free or deeply discounted golf throughout 2018, forget other tee time discounters and certainly don’t be fooled by any imitators. For deals at the best public and private courses in the three-state area, purchase the only golf pass approved by the PGA professionals of the South Central Section. To get the new book for 2018, just click here. If you’re ordering in bulk, discounts are available, please call the Section office at 918-357-3332. Turn this Black Friday into a White Christmas for all your co-workers or family members with the greatest deal in golf by far. You can see the more than 100 pages of great deals in their entirety on the Golf Pass website. It’s a great way to explore Oklahoma as well as fantastic venues in Arkansas and Kansas.